It's Christmas! Well, nearly! I wrote a post a few days ago on some of the things I want to do in December. One of the things I listed was spending some time getting crafty with Pip. 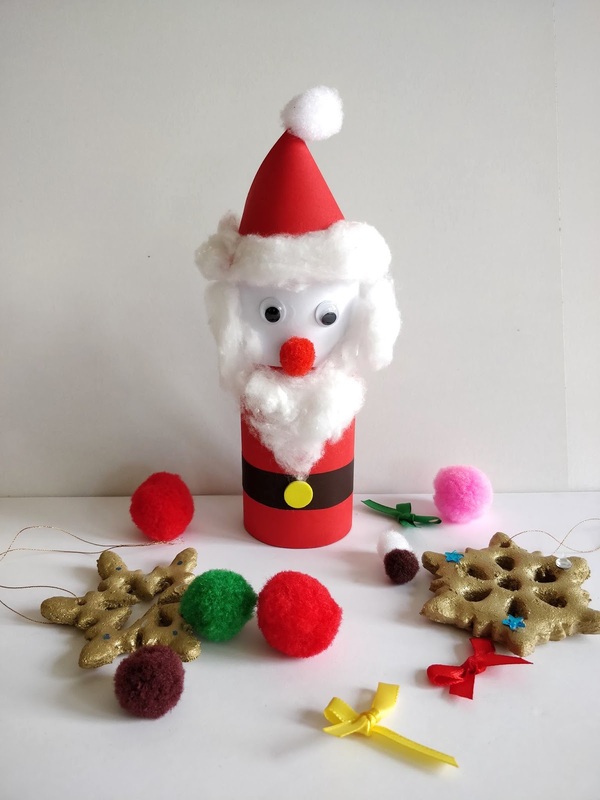 I asked fellow bloggers for some easy craft ideas and have compiled a short list of 5 easy Christmas crafts to make with kids! Pom-poms have to be amongst the most enjoyable things in the craft world. They are easy to make, simple to attach to each other and can look incredibly effective. They can be made in so many sizes and colours. - Jo, A Rose Tinted World. 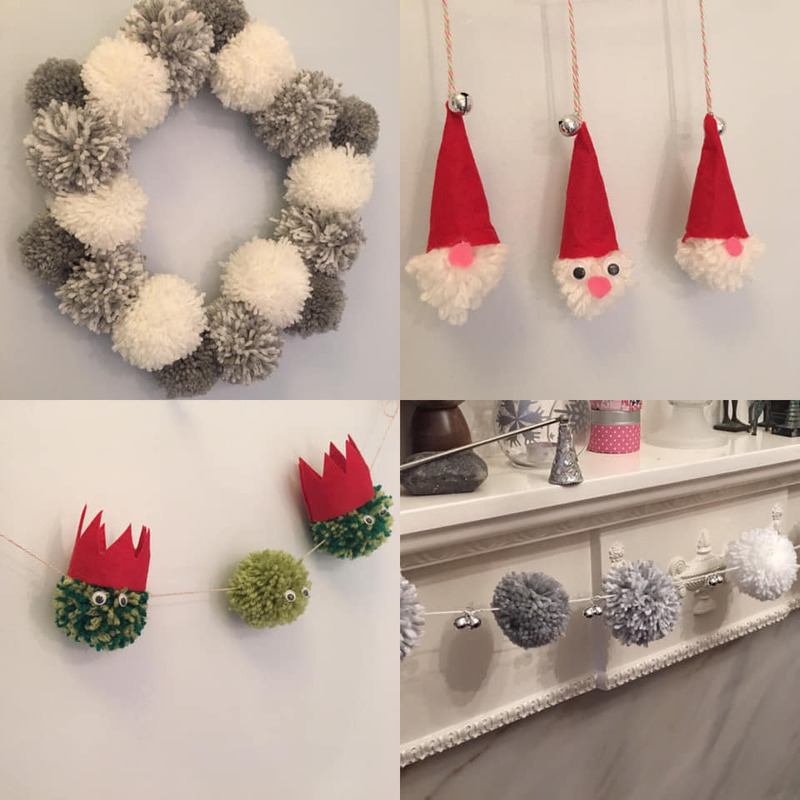 Read Jo's post on how to make a wreath, gardland and ornaments all from pom poms! We made some Christmas accordion wreaths from the template on Mrs Mactivity. There’s a black and white plus a colour version. It’s really easy and good for fine motor skills too. Emma, Mrs Mactivity. These are easy to make with kids. 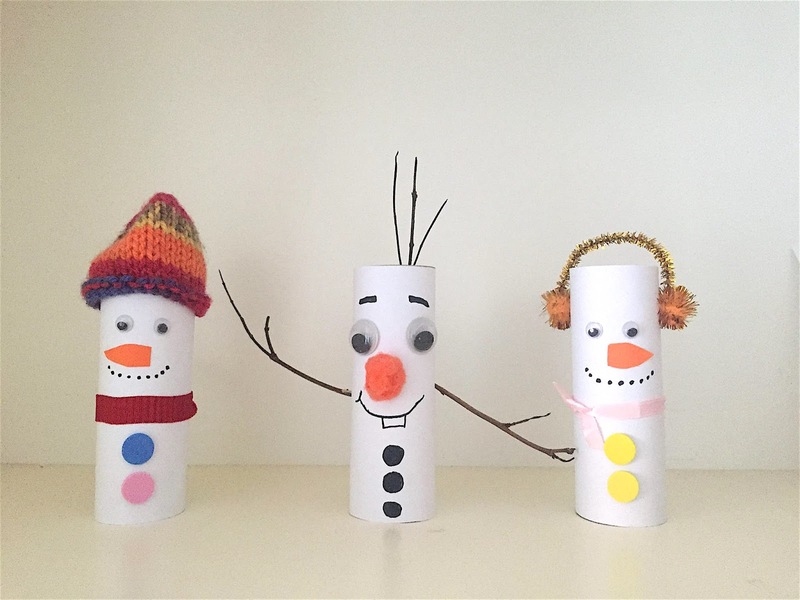 Follow simple instructions on these two posts from Rim, Curious & Geeks: Santa – an easy toilet paper roll craft & Snowman Toilet paper rolls: Christmas crafts for kids. Last year I made this 3D Christmas tree decoration with Pip when he was 4 years old. It can be made as a standing or hanging tree and was very easy to make. 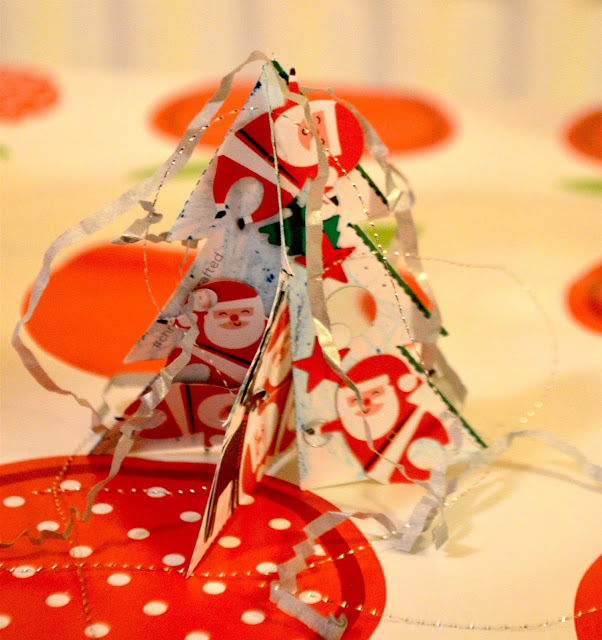 All your need is card, scissors, decorations/glitter and glue! Lastly, if you want some Christmas card design ideas pop over to Su's blog post at Ethan & Evelyn! Thanks to all the bloggers who are mentioned. I hope we've given you some inspiration! Happy Christmas crafting! I miss making crafts like this with my kids. We don't seem to do this sort of thing any more - I need to remedy this! Thanks for the inspiration! Some great ideas there! 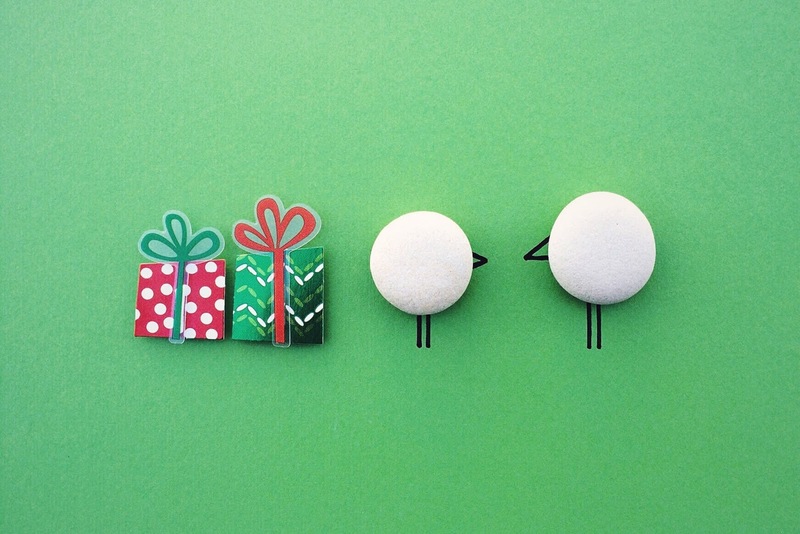 I love the little loo roll snow men, super cute! These all look such a lot of fun to make! I'll definitely be giving some of these a go in the next few weeks. Thanks Rebecca. Let me know how you get on! 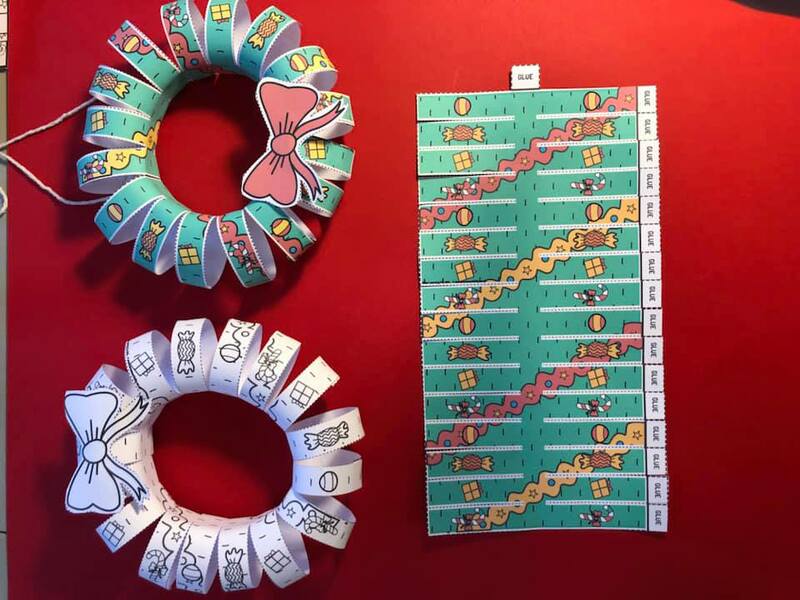 Oh these look awesome, I love the idea of crafting with the kids but get overwhelmed with the difficulty of it really easily. So these simple ideas are great for me and my kids. 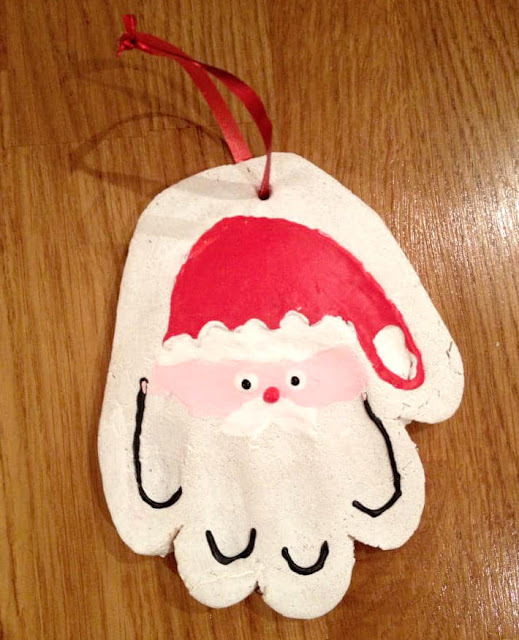 I've loved getting into craft this year especially this Christmas. No matter how old I get I still love a pompom!